Mahmoud is a member of our Dispute Resolution team based in Abu Dhabi. He advises clients on the court procedures for a range of civil and commercial cases. 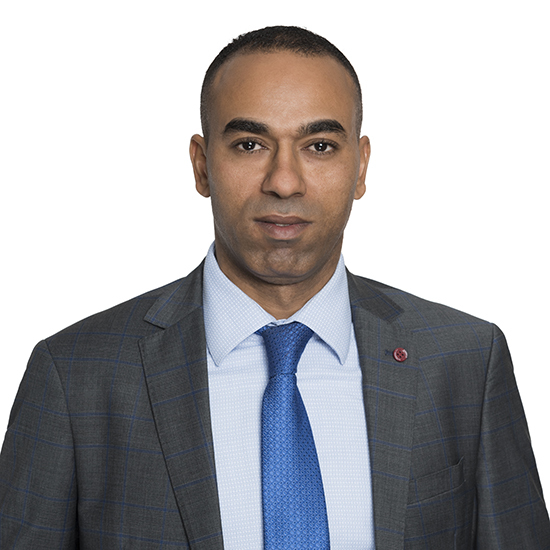 Prior to joining Hadef & Partners, Mahmoud worked at a prominent law firm in Abu Dhabi as a legal researcher handling all court procedures including the execution of criminal cases. Mahmoud is experienced in drafting memoranda, statements of claim and appeals. As a member of the Egyptian Bar Association, Mahmoud has represented clients before Egyptian Courts. He speaks both Arabic and English and holds an L.L.B from Zagazig University, Egypt.